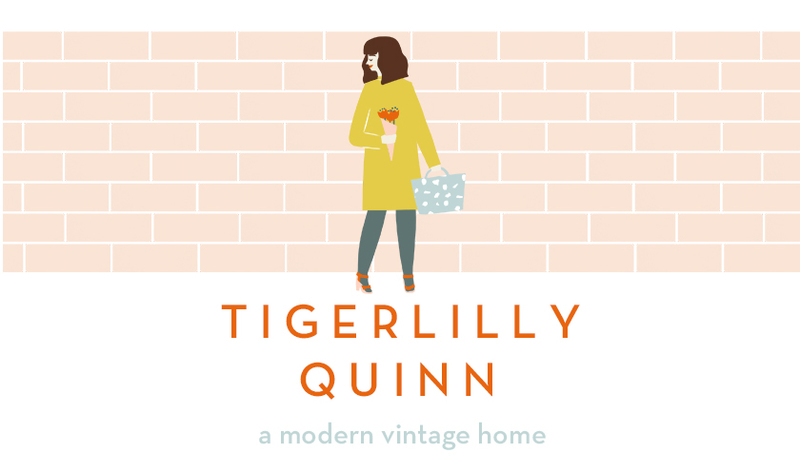 Tigerlilly Quinn: Boo Hoo's kids and maternity wear! Hands up who's excited for Halloween? Having kids makes holidays even more exciting, there is nothing like Christmas morning with small children around and now Wilf is 4 and a half I'm SO excited for celebrating Halloween with him this year. 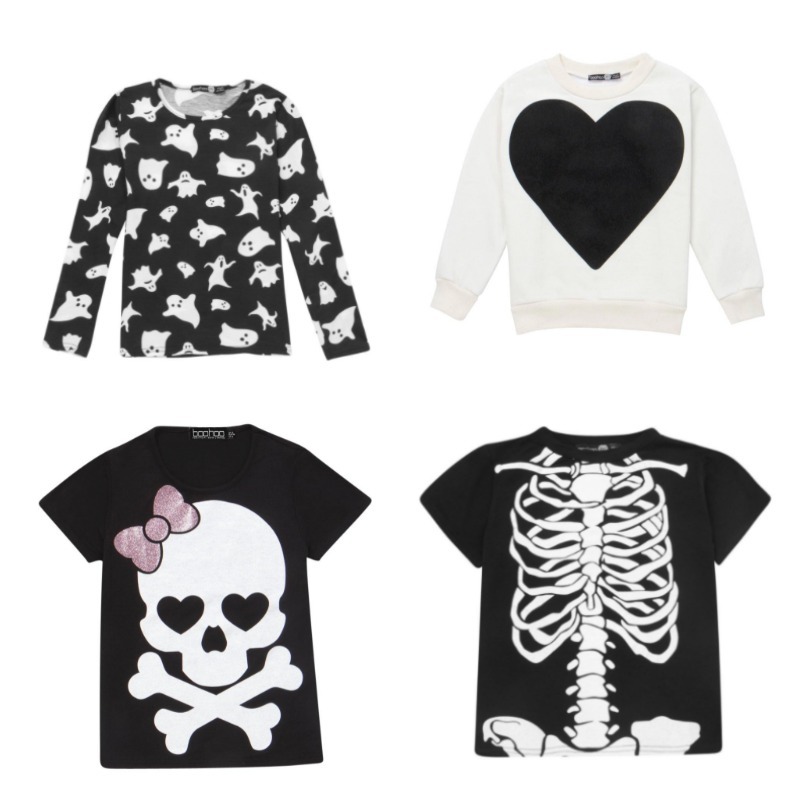 I'm working with Boo Hoo in this post to tell you about their new kidswear collection and in keeping with the season it's Halloween related! I picked up this cute ghosty T for Wilf but I put together a collection of some of my favourite below! 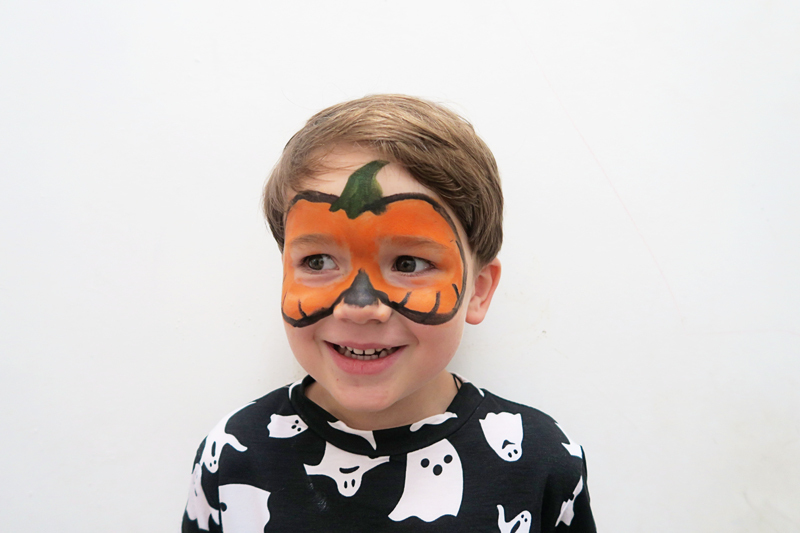 Oh and in case you were wondering Wilf's facepaint is a pumpkin, couldn't you tell? (Tom says he looks like a strange superhero, ha!). Not only have Boo Hoo launched their new kids range but they have also started doing maternity wear. 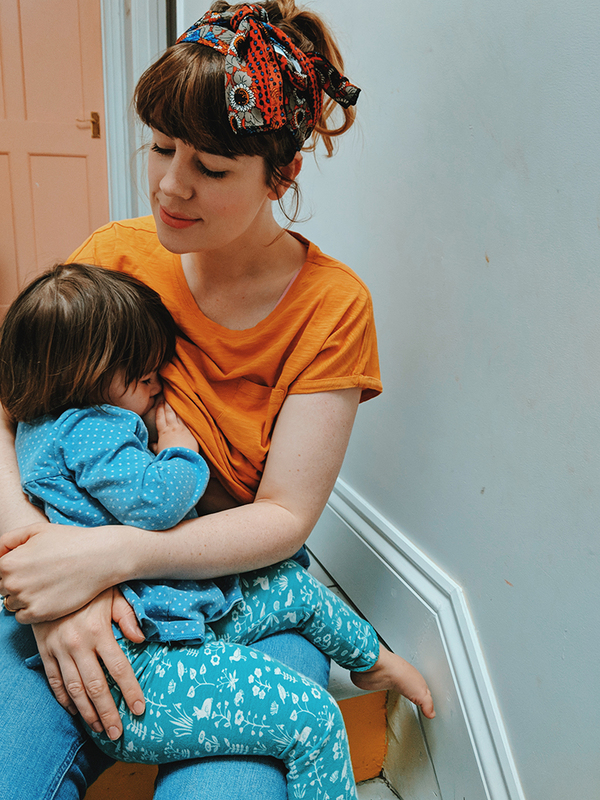 I remember how tricky it was during both pregnancies (more so in my first when our budget was very tight and a I basically rotated about 4 outfits over 9 months). 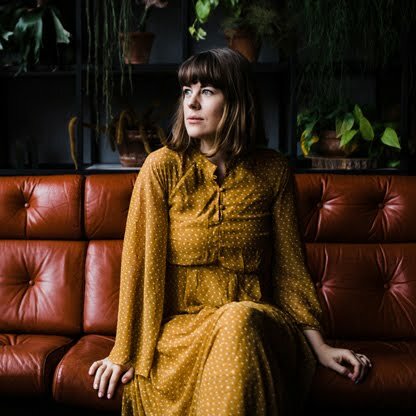 So if you are expecting and looking for maturity inspiration then I thought I'd put together a round up. I love this simple 'long sleeve swing dress' in grey which would be perfect with leggings! This wrap front top comes in three different colour ways which are such brilliant staples as are these over the bump ripped jeans. I feel like comfort is so important when you're pregnant, especially towards to end when you just feel so uncomfortable! I think we're done at two kids but theres a tiny bit of me thats sad I'll never do pregnancy again. 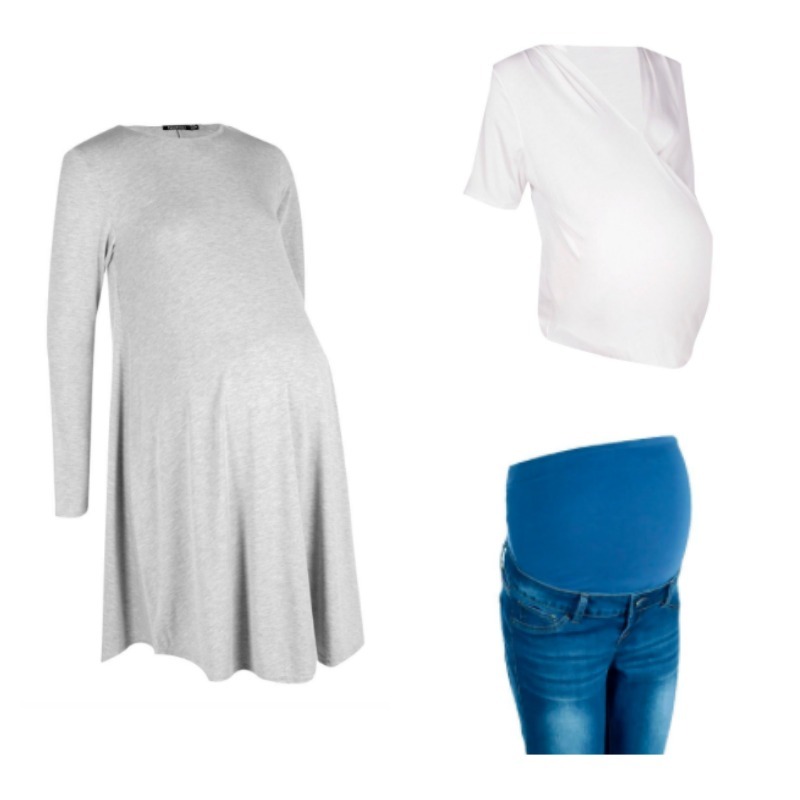 What do you think of the kids and maternity range? I've been creeping on boohoo kids the past few days. Some fab pieces. Gawd help the bank balance come pay day!